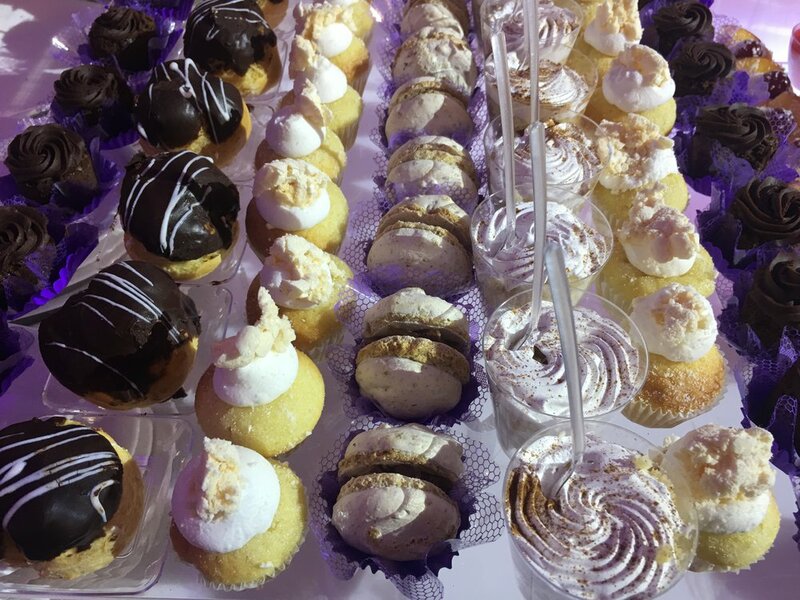 The evening opened with Miami Beach Mayor, Philip Levine, giving a speech in the cocktail reception lounge before the party moved upstairs. 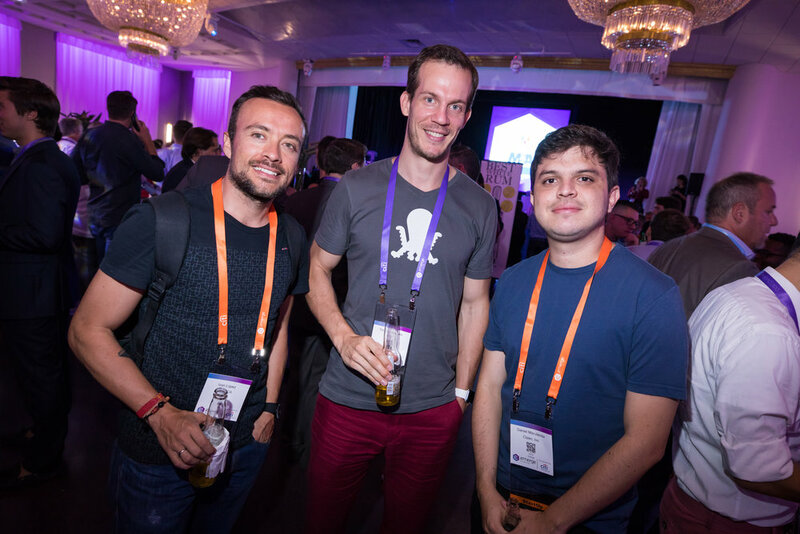 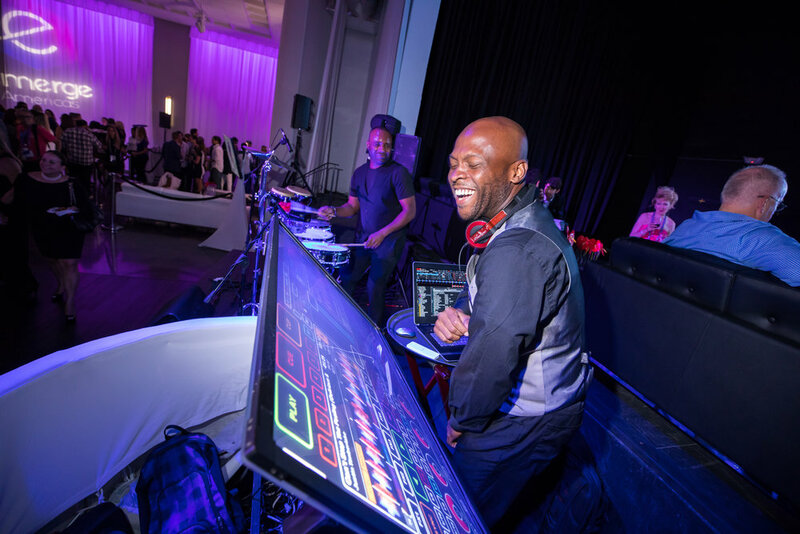 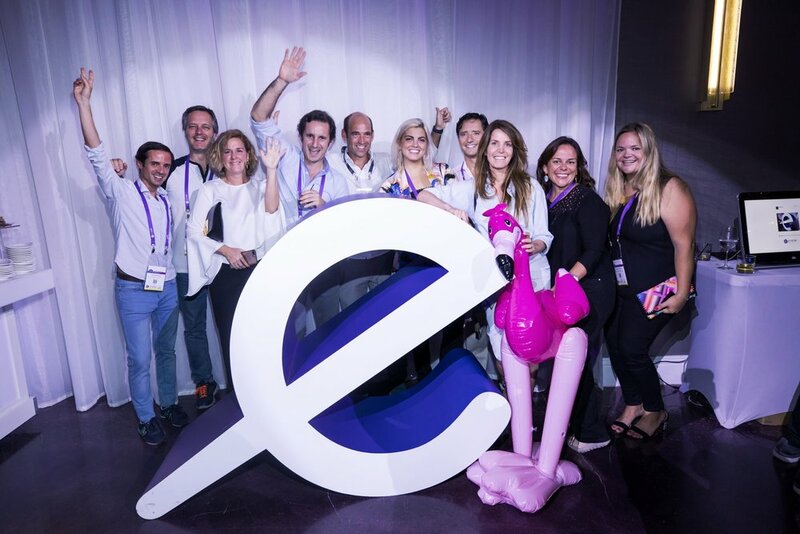 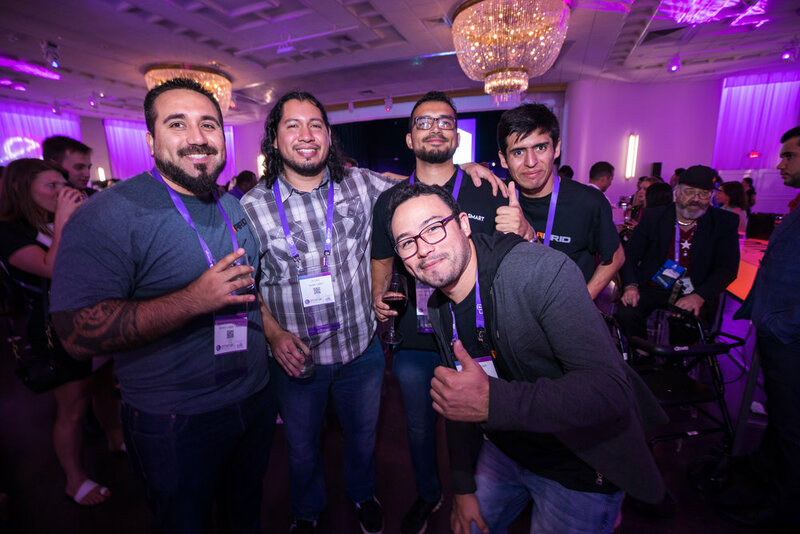 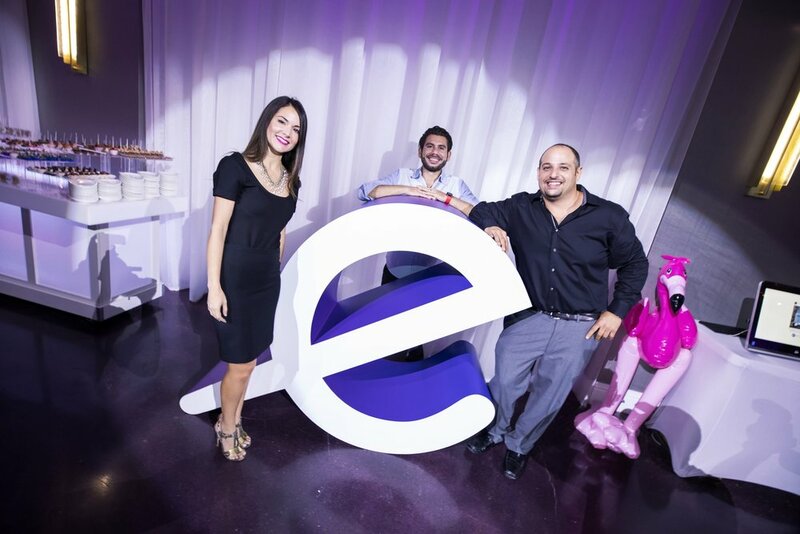 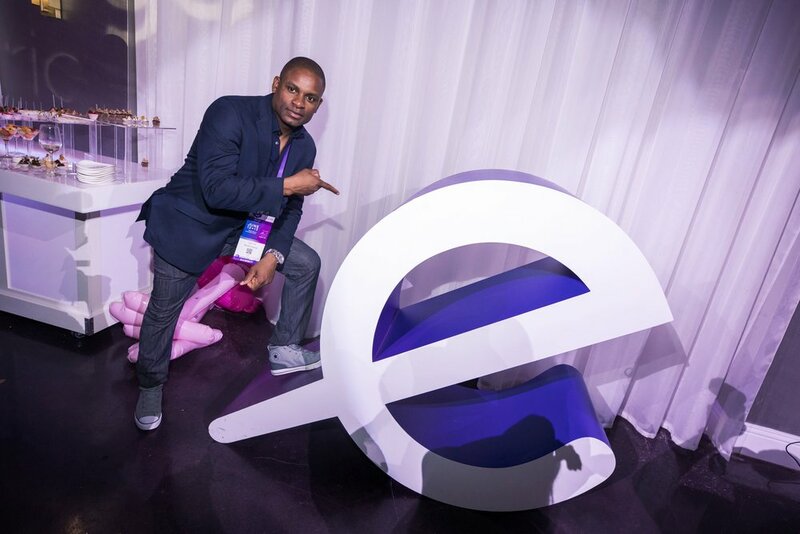 The 4 day eMerge Americas conference at the Miami Beach Convention Center, just across the street from ELV, showcased the hottest start-ups, cutting-edge innovations, and latest trends in tech. 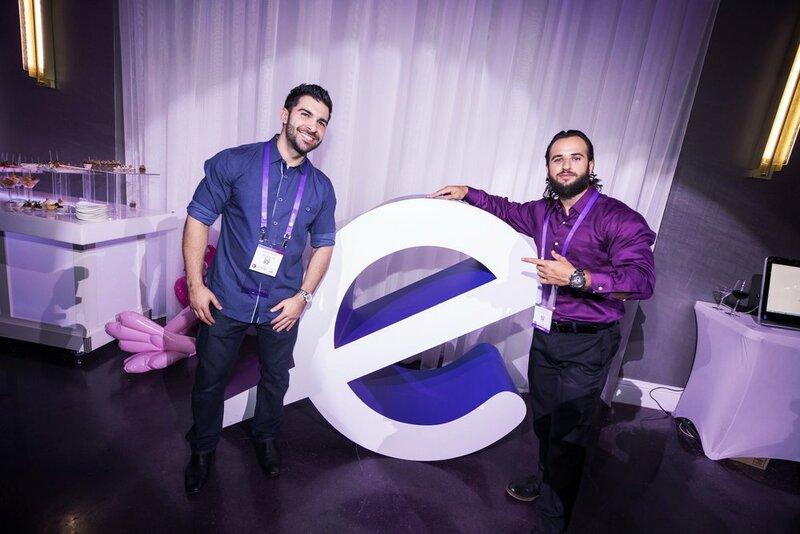 Keynote speakers such as Steve Wozniak, Uri Levine, Pitbull, Suze Orman & Ts Anil inspired attendees with discussions regarding current and future movements in their industries.